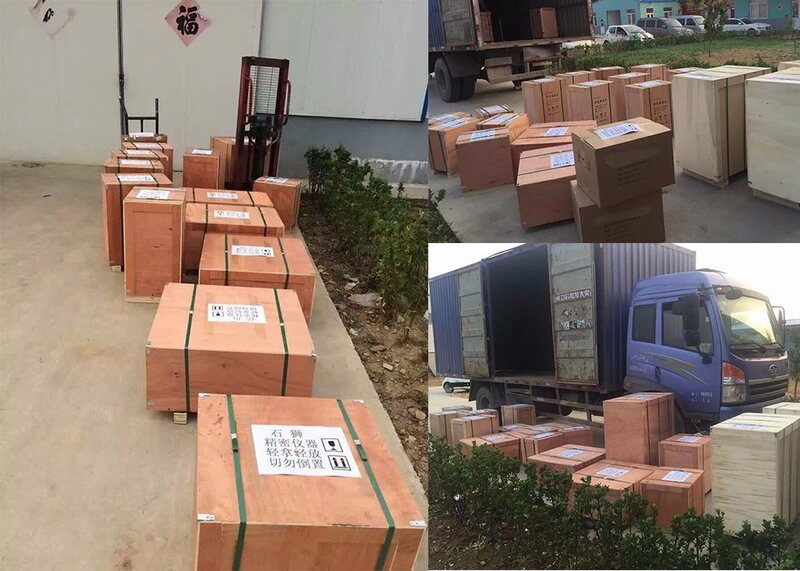 Â Â Â Rockwell standardized block: 5 pcs. Â Â Printer: 1 pc. 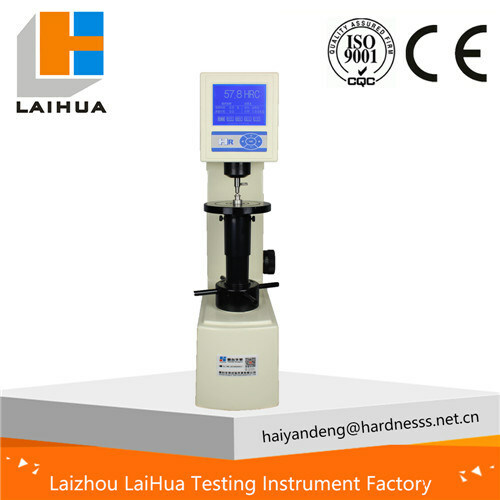 LaizhouÂ LaiHuaÂ TestingÂ InstrumentÂ FactoryÂ wasÂ foundedÂ inÂ 2010,whichÂ specializesÂ inÂ theÂ manufactureÂ ofÂ hardnessÂ testersÂ Â andÂ metallographicÂ equipments forÂ metalandÂ nonmetalÂ materials.Â Besides, we can also designÂ special,Â large-scaleÂ dedicatedÂ machinesÂ according to the requirements of customers. 2, Our technical team construction. We have professional technicians with several years' experience.